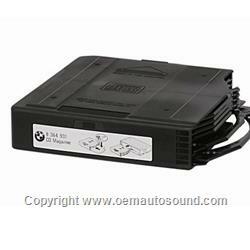 CD magazine for factory Ford 6 CD changer. It will fit various Ford, Lincoln and Mercury Vehicles. YL1F 18C833-AB.